Seniors on Site caregivers provide care for clients who are experiencing symptoms of dementia, Alzheimer’s disease (the most common form of dementia) or other cognitive impairments. Coping with these chronic illnesses requires endless patience and a high level of empathy and warmth. Each visit with a Seniors on Site caregiver is personalized by tailoring activities to the specific individual’s interests thus making each visit a unique and special experience. This additional support also provides loved ones the chance to recharge from the challenges that come with providing dementia care. Our unique dementia care program combines elements of companion care with a focus on cognitive stimulation and social interaction. It is specifically designed to help offset symptoms by gently challenging the individual through stimulating and enjoyable activities. This program covers physical activities, language and music, visual/spatial, memory, critical thinking and computation exercises. Although there is a ‘treatment’ element to the program, the essential goal is to interact and have fun. Visits take place within the comfortable surroundings of your home or long-term care facility and can be scheduled for the same time each week to ensure consistency of routine. 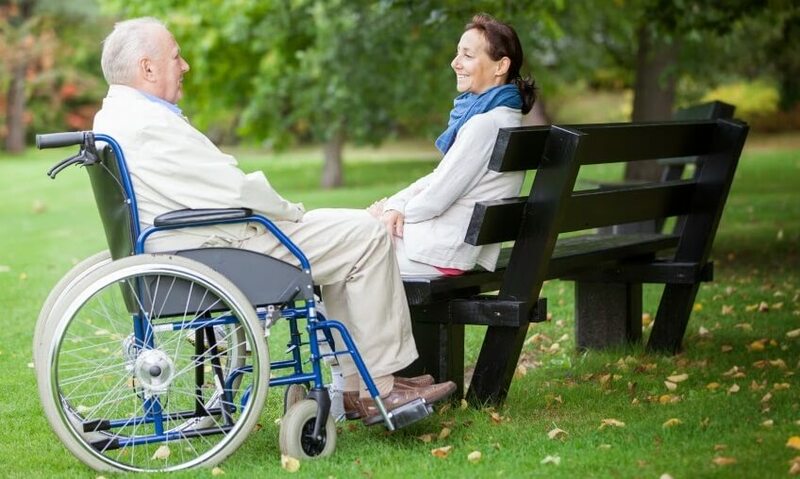 We can provide caregivers who are specifically trained in knowing how to manage the unique challenges presented by clients with Alzheimer’s or other types of dementia with an utmost respect for the dignity of their being.